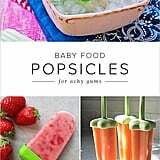 Whether or not the temperature's soaring into the triple digits where you live, soothing ice-pops are a great way to satiate a teething tot. 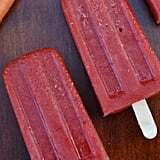 If you're already making your little one her own baby food, homemade fruit and veggie pops are just another way to use your purees, and a great way to introduce new tastes. 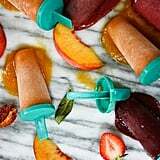 Simply add the mixtures to your favorite popsicle mold — we're partial to Annabel Karmel's Fill and Freeze Puree Pops — for a quick (and healthy) teething remedy. 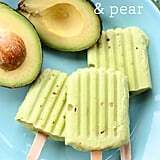 Not sure which flavor combinations might work well together? 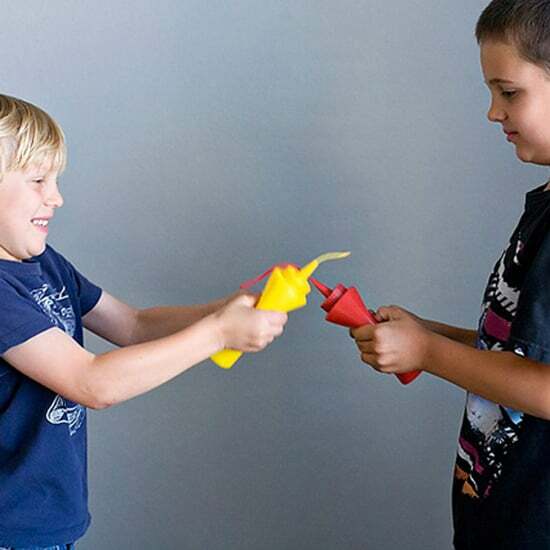 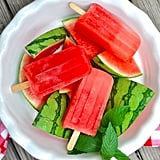 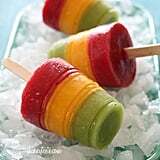 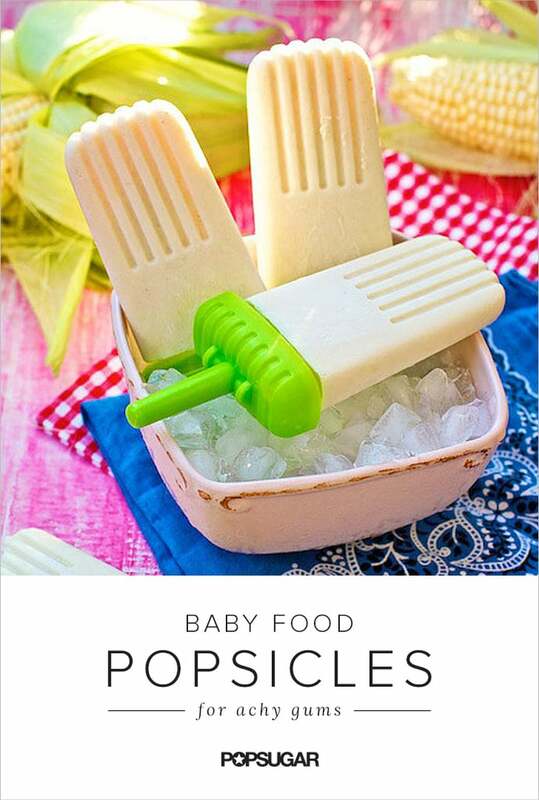 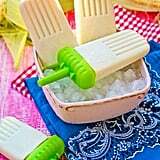 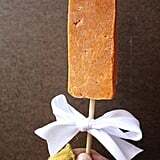 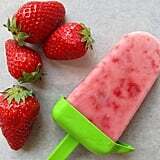 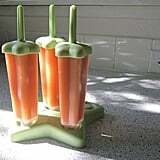 Check out these ten unique baby food popsicle recipes. 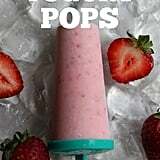 From sweet creamed corn to strawberry banana yogurt, these pops are sure to please year round.